Thurles (/ˈtʊrləs/; Irish: Durlas or Durlas Éile) is a town in County Tipperary, Ireland. 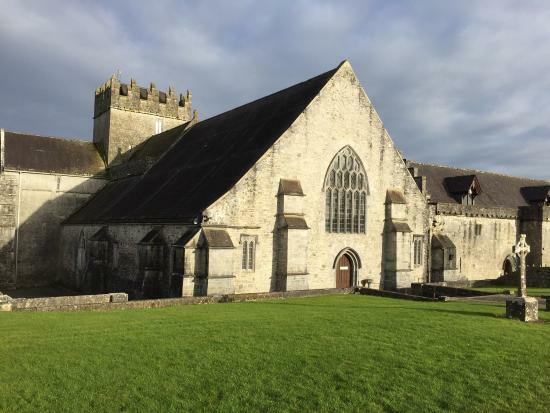 It is located in the civil parish of same name in the barony of Eliogarty and in the ecclesiastical parish of Thurles. The cathedral church of the Roman Catholic Archdiocese of Cashel and Emly is located in the town.